The availability of high power and broadband laser systems enabled us to conduct standoff detection of various materials. We are also developing high resolution spectrometers that can be used in standoff laser-induced breakdown spectroscopy (LIBS). 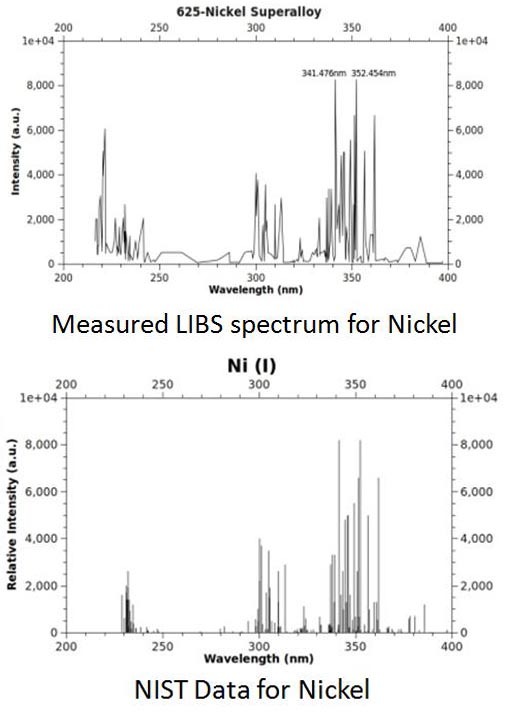 Figure 1 shows emission lines of Nickel using optical filaments in LIBS.